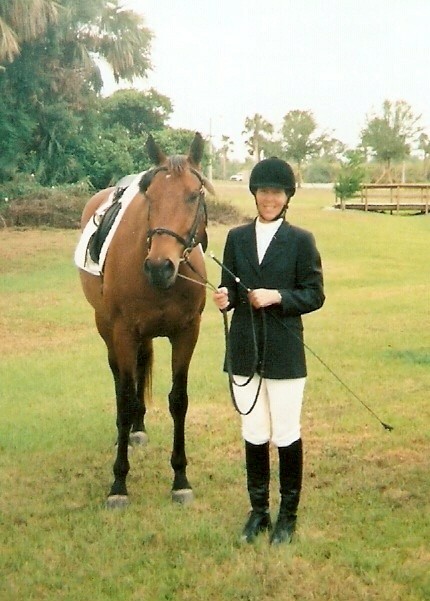 PICTURES ARE MEMORIES... GREAT MEMORIES! 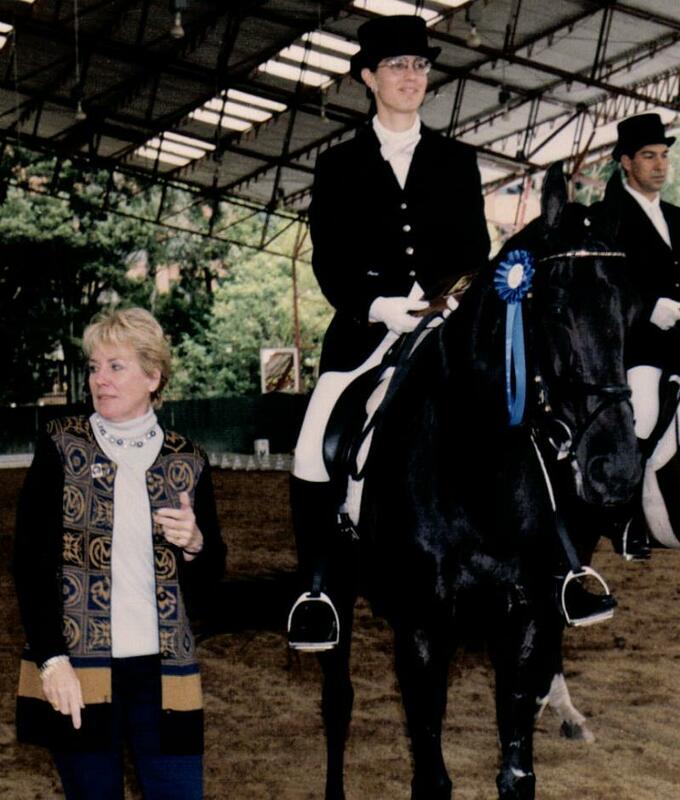 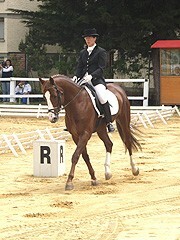 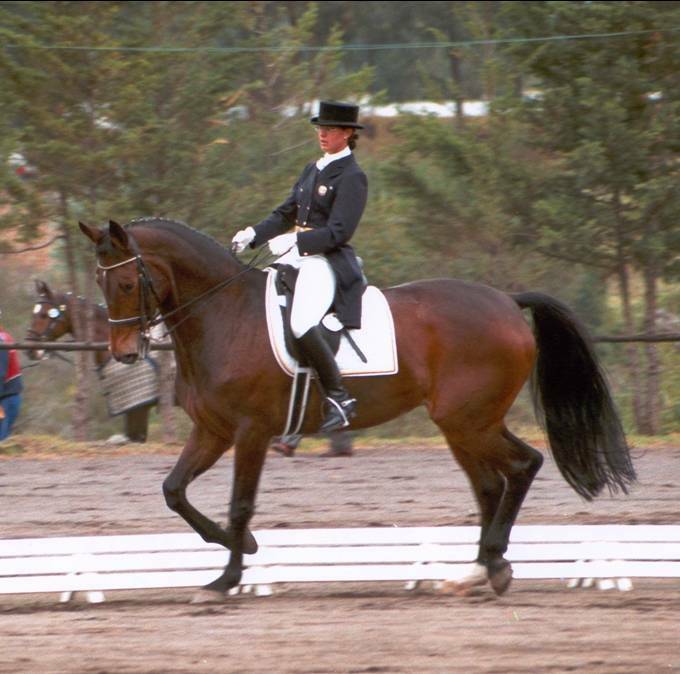 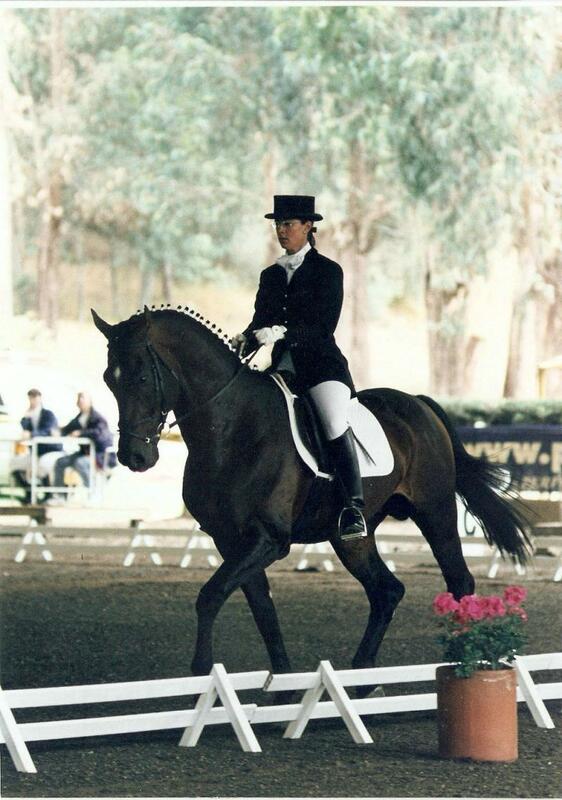 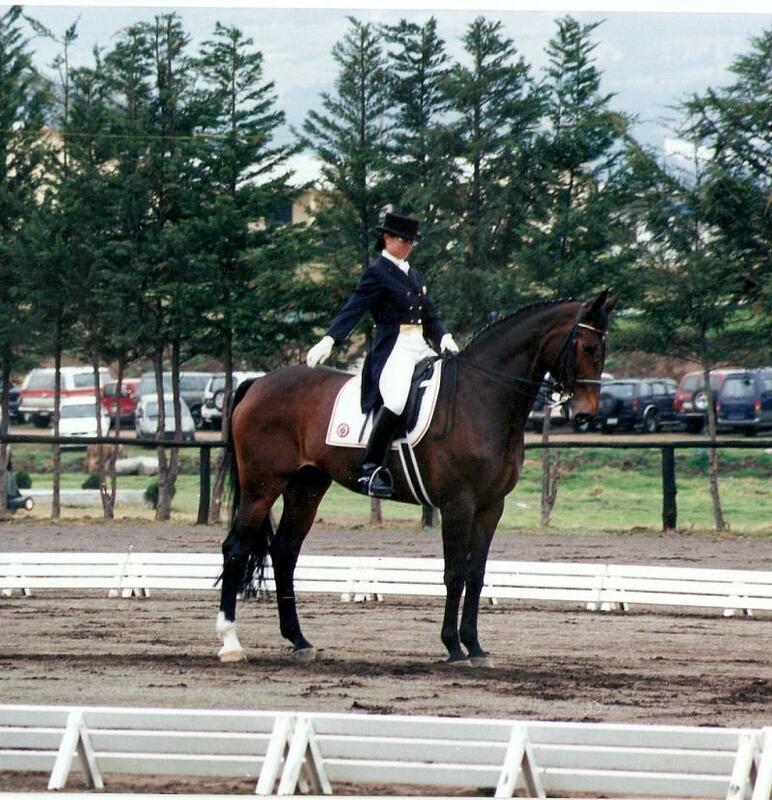 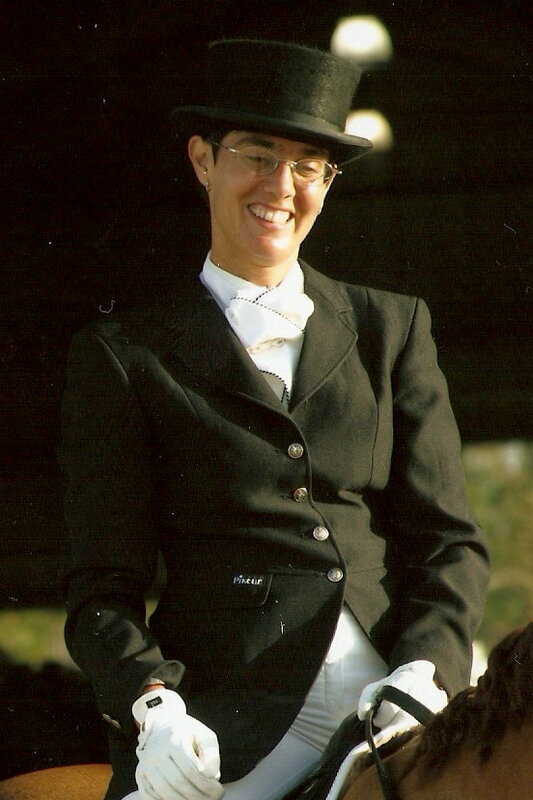 FEI WORLD DRESSAGE CHALLENGE 2002. 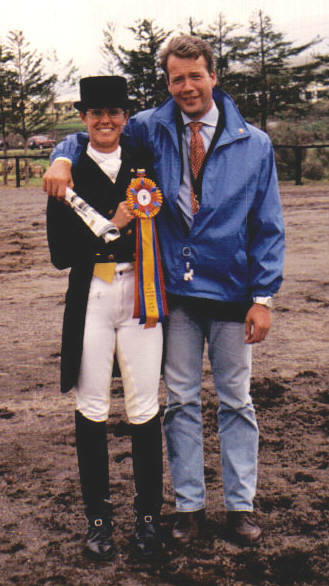 WINNER TEST B.
COLOMBIAN NATIONAL CHAMPION 2002 - THIRD LEVEL. 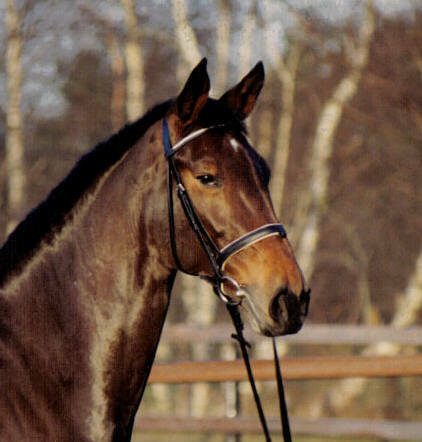 And yes ... 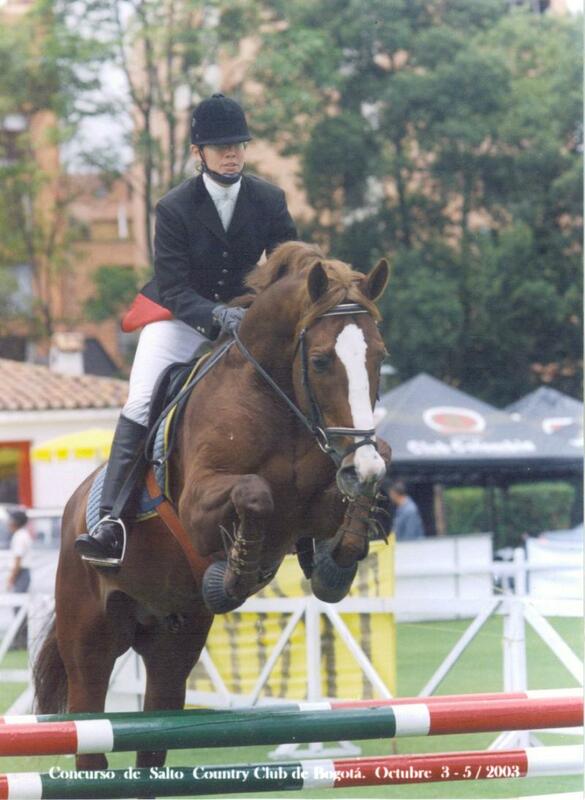 I can jump too! 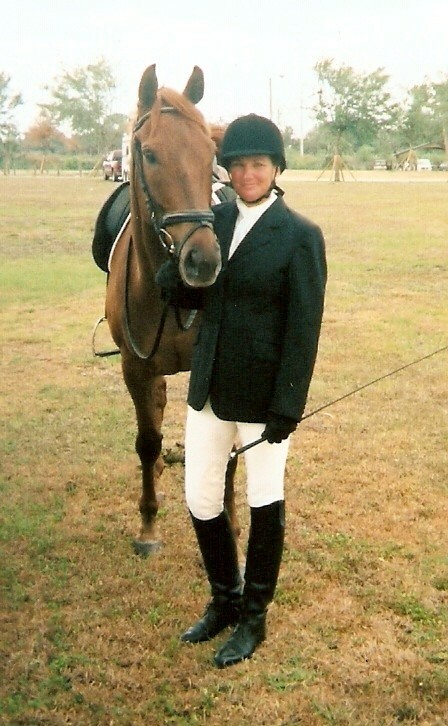 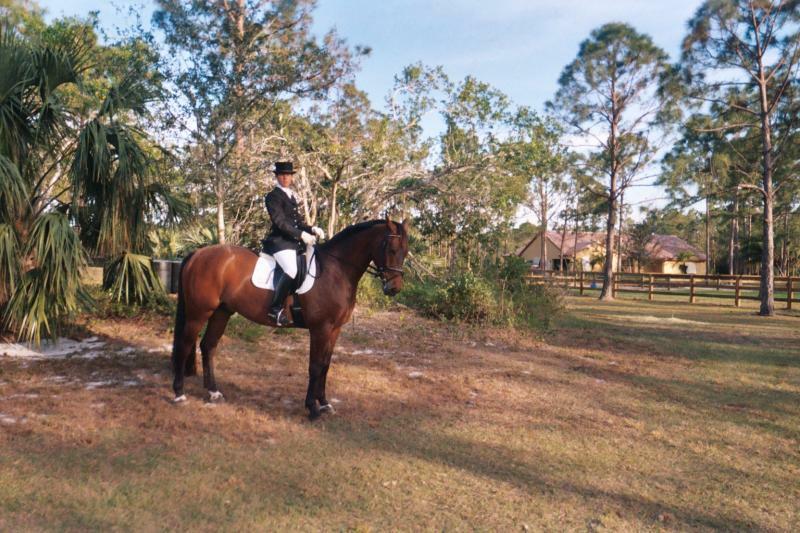 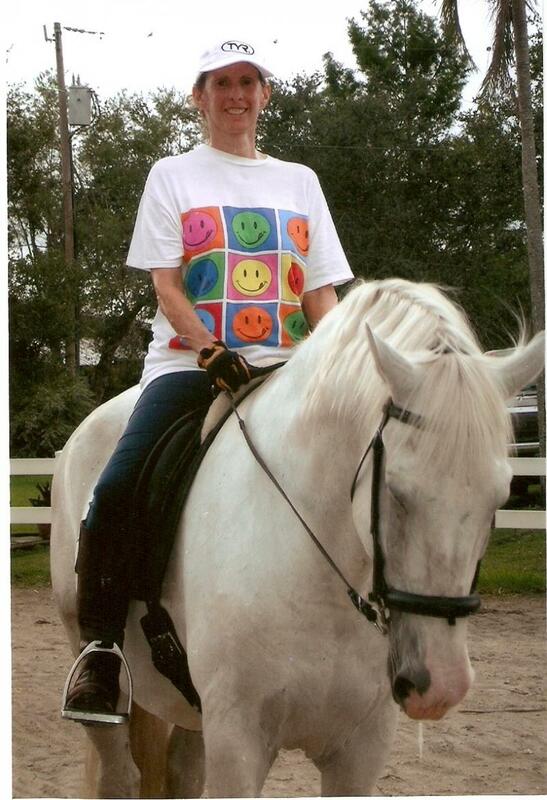 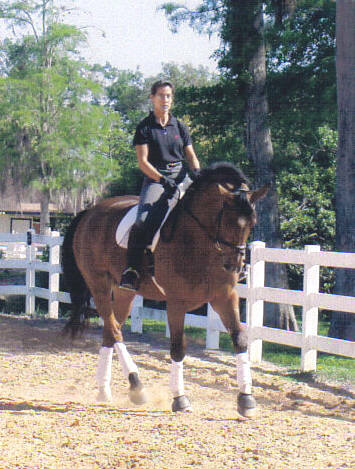 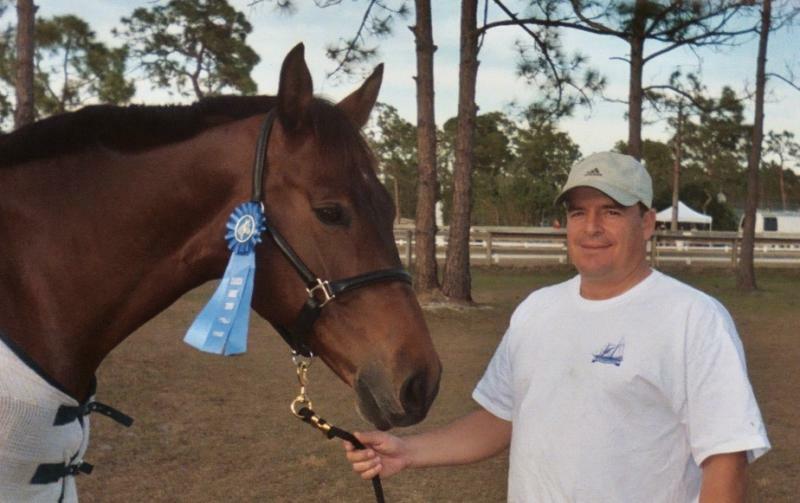 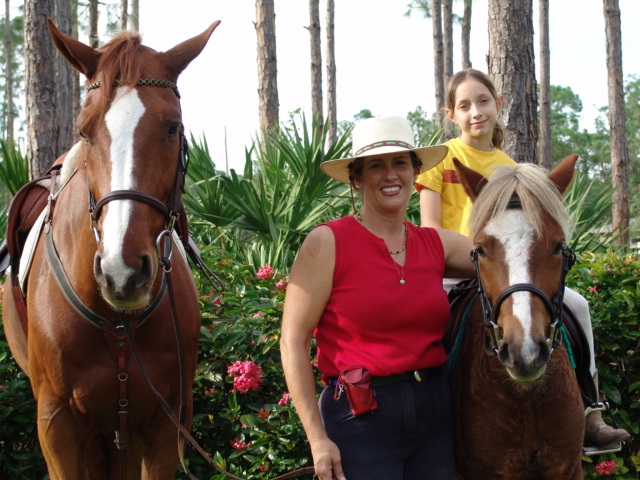 Copyright Q-EQUESTRIAN, Inc. All rights reserved.